Honestly, it’s not very difficult to get a teaching job in Japan as long as you have the major requirements: a bachelor degree, TEFL certificate (is a plus), and native English speaking abilities. If you had all the requirements and passed the interview, you’re on your way to traveling to Japan and fulfilling your goals. In this article, we uncover everything you need to know about the opportunity of teaching Japanese students at different educational level. 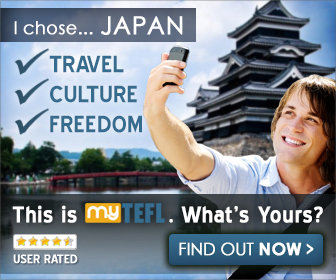 The easier way to get an English teaching job at a Japanese university is to work with a recruiting agency or some eikaiwa that send teachers to universities abroad. Among the best companies are AENO and ECC. Another way is to do research, shortlist universities offering job vacancies and send a resume directly to each of them. However, this can take months to do. Some of them may even require a master’s degree, teaching experience, and published articles. However, it varies from university to university. As a part-time teacher, you can get a salary range of $200-$400 per month with paid summer vacation while for full-time teachers; salary may range from $3,000-$6,000 monthly. High schools in Japan are classified into two: junior and senior high. If you opt to teach secondary education, some of your responsibilities include: crafting a lesson plan, developing a curriculum, grading, preparing written/speaking/listening exams, and participating to other duties like for an upcoming school festival. Teaching high school students in Japan may also be done through eikawas or work as an ALT (Assistant Language Teacher). Requirements are pretty the same. Benefits, salary, and terms depend on your chosen organization. If teaching 6-12-year-old kids is your specialty, then teaching Japanese elementary students is suitable for you. You are most likely to get this job as an ALT (Assistant Language Teacher). To qualify as an ALT, you must be a native English speaker, has a bachelor’s degree and professional behavior. 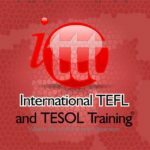 TEFL certificate may not be required, but it will be a huge help in increasing your chances of landing a teaching job since it is widely acknowledged. 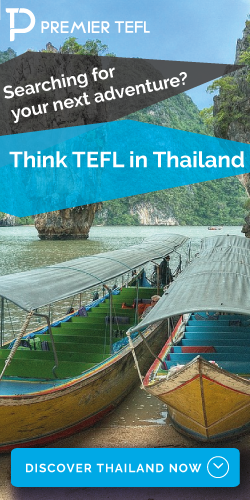 To get certified, enroll in any of these highly recommended TEFL courses: Premier TEFL, ITTT TEFL, and MYTEFL. Are you fond of children? If YES, then you will love to teach at a Japanese Kindergarten school. If you want to give it a shot, you need to have a degree. 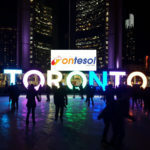 Another possible requirement is a TEFL certificate. Many Japanese kindergarten schools don’t require teaching experience which makes it the best stepping stone for beginners. We hope that you could nail down the qualification process and soon start a bright teaching career in Japan.